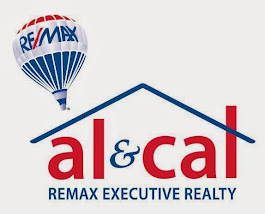 Remax Executive Realty Charitable Foundation Sponsors Team for Millis Buddy Bowl! Can I say I am very proud to be a member of Remax Executive Realty for many reasons. Every once in awhile something happens that lifts your spirits and warms the heart. 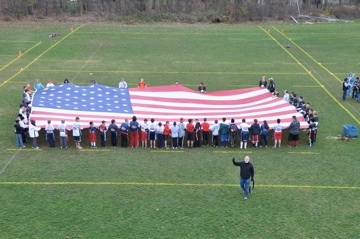 A few weeks ago, I posted an article about the Millis MA Buddy Bowl to honor our local hero TSgt Joe Deslauriers who was seriously injured in a blast while attempting to disarm an IED in Afghanistan. This true American hero lost both legs and an arm and is in the long and arduous process of recovery. His wife and he are expecting their first child next month. His Dad is a Bellingham firefighter. Realtor Maria Varrichione, picked up on the post, got in touch with the Remax Executive Charitable Foundation and pitched the idea to them that they should give a donation to the worthy cause and sponsor a team. They agreed. This Saturday, November 19 at the Buddy Bowl, Remax Executive will be sponsoring an active duty military team out of Natick. The festivities will begin. Check in time is at 8am, at the Clyde Brown School in Millis MA. We expect the games will go until around 3. There are teams from MA and I understand 100 participants coming up from North Kingstown RI. It should be a moving event, literally and figuratively as these teams play flag football to support such a great cause! The more teams, the more fun! We are looking for individuals to join existing teams as well. Don't be shy! Come on down and play! Or bring the family and have some fun! Can I say I am very proud to be a member of Remax Executive Realty for many reasons. This just takes the cake. Not only will the Remax Charitable Foundation donate to the Buddy Bowl, but among other things, they helped to build a home with labor and finances recently in the community along with habitat for humanity! Wow. Now that is an organization to be proud of!